Toxins are prevalent in our modern environment. From our water to the food we eat, an awful lot of things end up in our systems, and a lot of it bad, and this overworks and stresses our livers. When it can’t keep up with the workload, toxins then accumulate in the body. A whole host of diseases have been associated with the overload of toxins in the body. This includes types of cancer, asthma, mental illness and obesity. The correlation between what we see as ‘modern’ diseases and the rise of toxin-heavy diets is a strong one. To reduce these, obviously a whole dietary rethink is required, but let’s think baby steps. Let’s start with turmeric tea. Turmeric is a great way to heal, cleanse and detoxify your body and liver. 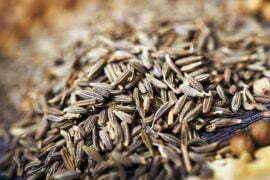 Perhaps most commonly associated with Indian curries, it also makes a fantastic tea. Now, I can’t by any means pretend that this is a little-known concoction passed down the generations, but I feel that it the knowledge should be shared! A yoga-mad colleague at work introduced it to me and claimed it had changed her life. More importantly though, she said that she no longer suffered from hangovers as a result of taking the drink daily. No more hangovers? Yes please. While I’m not saying you should throw caution to the wind after a week on this stuff and go on a binge and start slamming down tequila shots, it does leave your liver in a much healthier state. 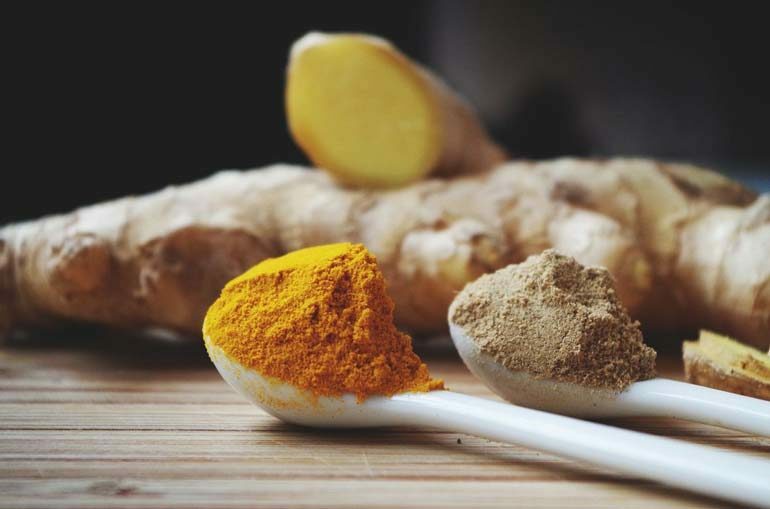 More benefits can be read in Doctor Kevin Curran’s post on how turmeric can help battle inflammation. The best way I’ve found to bring turmeric into my diet is by making a tea with it. 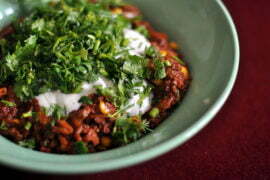 It’s sweet yet spicy and, with the right blend of ingredients, is delicious. 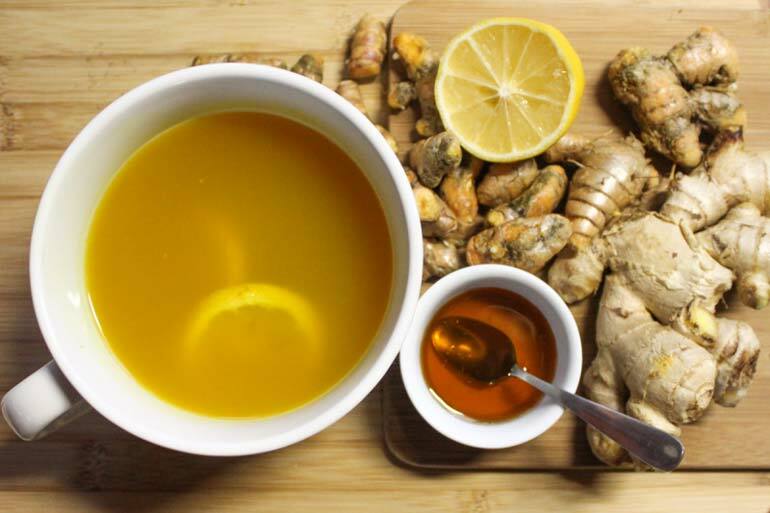 I actually started having this drink with basic milk, honey and turmeric powder, but the internet always has a way to help you ‘optimise’ your ingredients by finding much healthier and more effective versions! Coconut milk – The fats in the coconut milk help enhance turmeric nutrient absorption, and are forms of energy that are used immediately rather than being stored as fat. Furthermore, it helps you maintain normal blood pressure, and its vitamin C content slows down the ageing process of the skin. The benefit reach of coconut milk is wide-ranging, from strengthening bones to improving the strength of hair. It can even be used as a make-up remover and hair conditioner, as well as a cure for a whole range of skin ailments, as seen in this fantastic post. Raw honey – Much more so than standard honey, raw honey is rich in vitamin and nutrients. Promotes the growth of good bacteria in the intestines, lowers blood sugar levels and aids sleep. 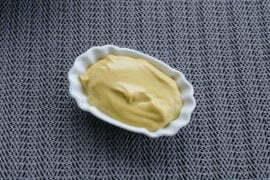 Black pepper – Helps the absorption of the turmeric, this maximizing the benefits of the spice. For one cup of turmeric tea I put in one teaspoon of ground turmeric powder, mixed in with three-quarters of a cup of hot water. The remaining quarter is then the coconut milk, with a pinch of black pepper and a tablespoon of raw honey. Easy, delicious and immediately refreshing. What’s your take on turmeric tea? What ingredients do you add? Let us know in the comments below!